Outlander is making the trip to the Big Apple for New York Comic Con (NYCC) this year on October 6. Stars of the show, Caitriona Balfe (Claire) and Sam Heughan (Jamie), are set to be joined on stage by new leads, Sophie Skelton (Briana) and Richard Rankin (Roger). This will be the first time for the actors to hold a panel at NYCC. Unlike the panels at San Diego Comic Con, showrunner Ronald D. Moore will not be appearing onstage. The disappointing news is that with announcement of the cast attending NYCC, also came the announcement that Outlander will no longer be hosting a panel at San Diego Comic Con (SDCC) this year as they have the past few years. There will still be an Outlander Fan Panel, however, for those going to SDCC who need their Droughtlander fix. The panel at NYCC is only a month prior to the release of season 4 in November, though no official date has been released yet. Outlander has already been renewed for both seasons 5 and 6, so hopefully we have many more NYCC and SDCC panels to look forward to in the future. 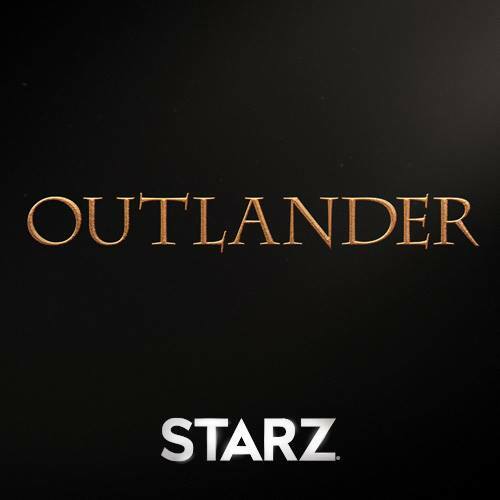 Outlander airs on STARZ so catch up before November! Next story Louden Swain Working on Acoustic Album!